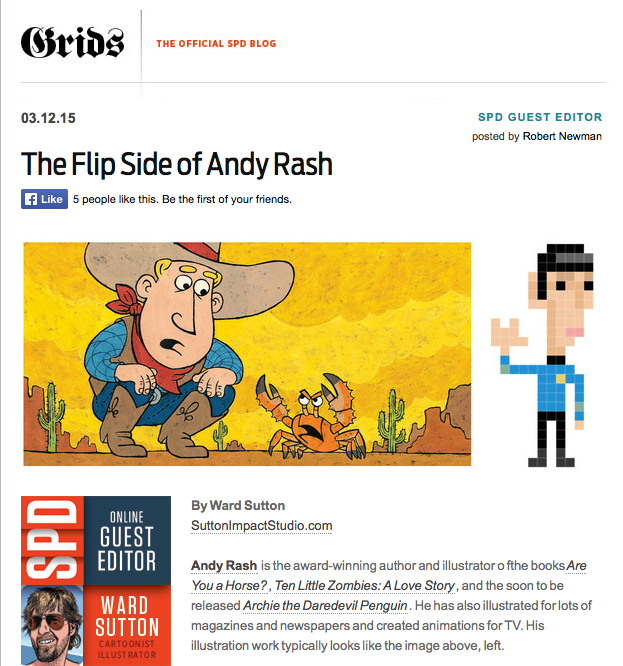 Cartoonist and illustrator Ward Sutton interviewed me about iotacons for The Society of Publication Designers! Thanks very much, Ward! Here’s a link.